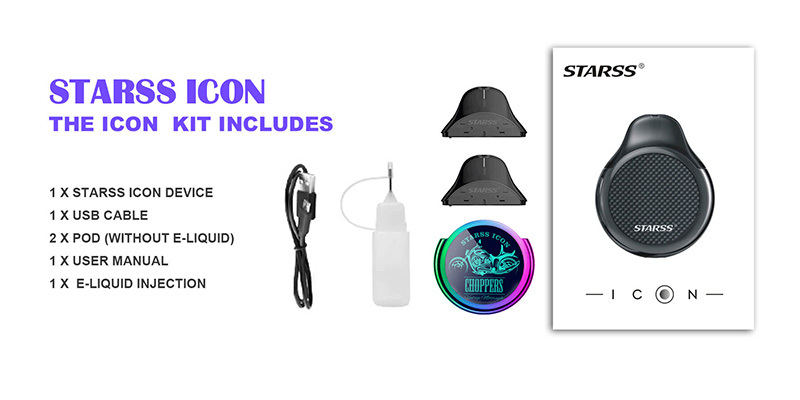 Starss ICON Vape Pod Starter Kit is the brand new vape pod kits, which has fully metallic screen with comfortable hand feeling. 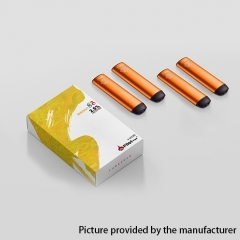 Starss ICON is powered by large 380mAh built-in battery, while Starss Moozo Pods supports large 2ml e juice capacity satisfying your daily needed. 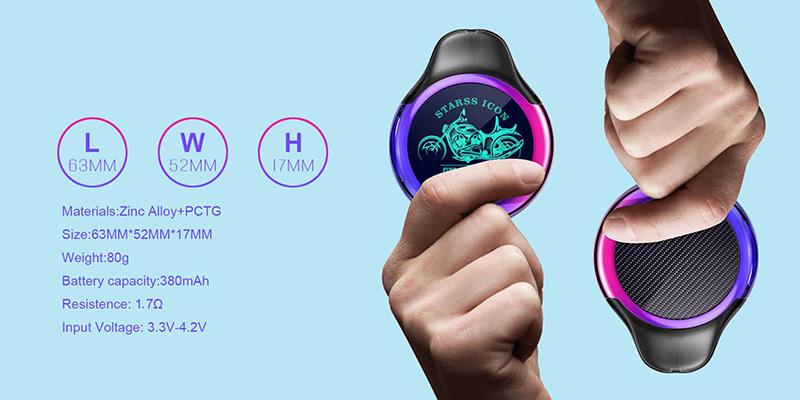 It is mini size measured 52mm by 17.2mm by 62.9mm, constructed from Zinc Alloy and food grade PC material. 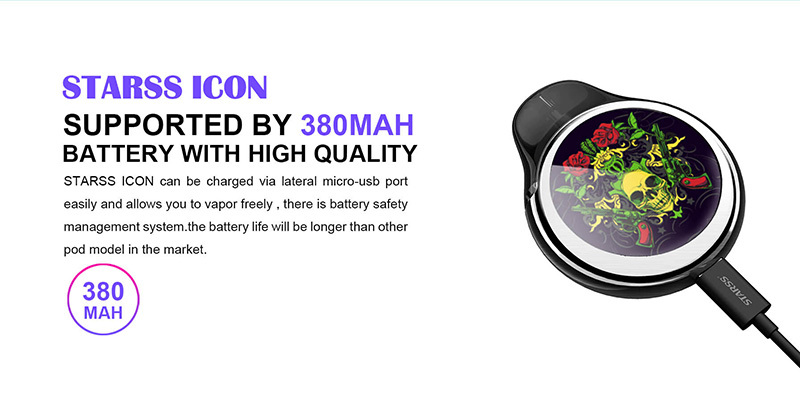 Starss ICON is designed as a motorcycle wheel while the drip tip is ergonomic offering you great vaping experience. 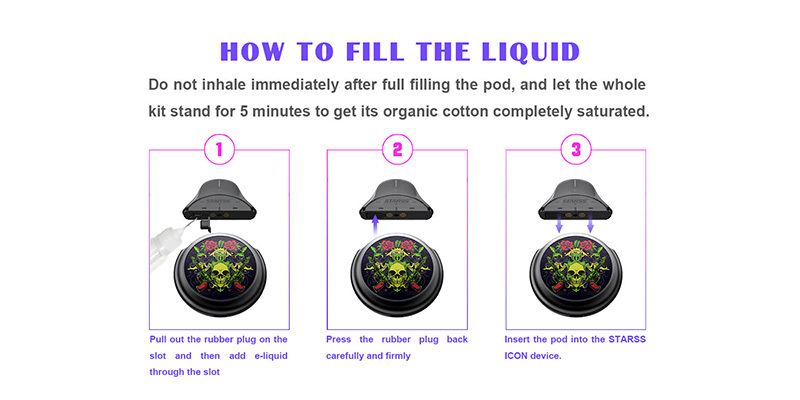 To be different from other vape pods, Starss ICON Pod Starter Kit integrates DL(Direct to Lung) flavor and MTL(Month to Lung) flavor. 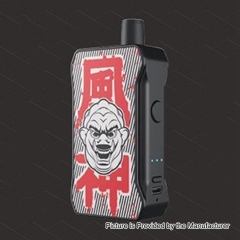 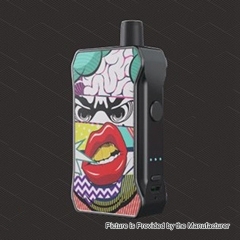 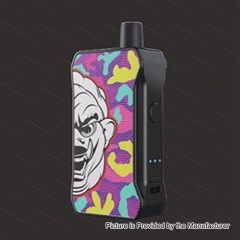 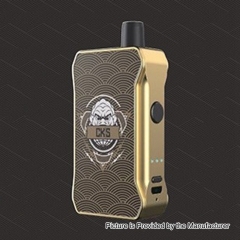 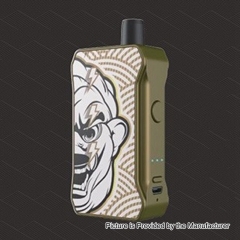 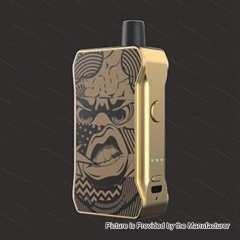 Authentic CKS Dagger Junior 1000mAh CBD Vapor.. 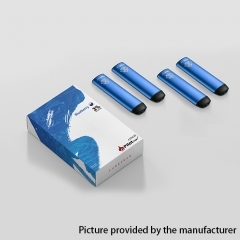 Pilot Vape Cigarettes 4 Sticks 3.0ml/2.0ohm -..